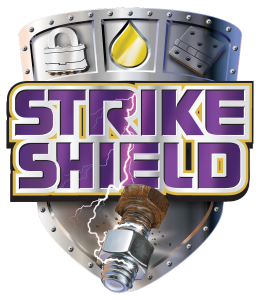 SPRAY SHIELD™ is the ultimate multi-purpose lubricant that also penetrates metal surfaces while maintaining highest qualities in corrosive and extreme humidity environments. 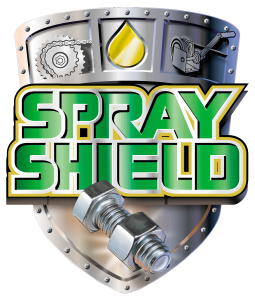 SPRAY SHIELD™ penetrates into remote areas and delivers long-lasting lubrication in many different applications. 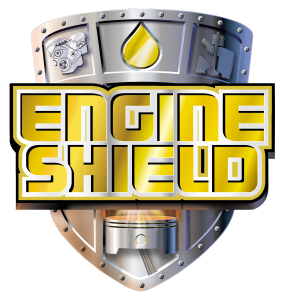 SPRAY SHIELD™ works quickly to provide excellent protection and long-lasting lubrication. 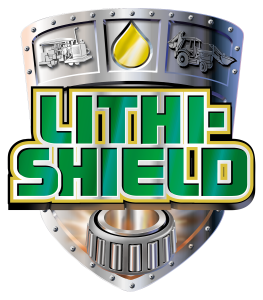 Apply Spray Shield™ to surfaces requiring lubrication. Reapplication may be necessary for extremely rusted or corroded situations. Contains no volatiles or solvents. Contains synthetic hydrocarbons and advanced chemical additive technology. Non-toxic and environmentally friendly.